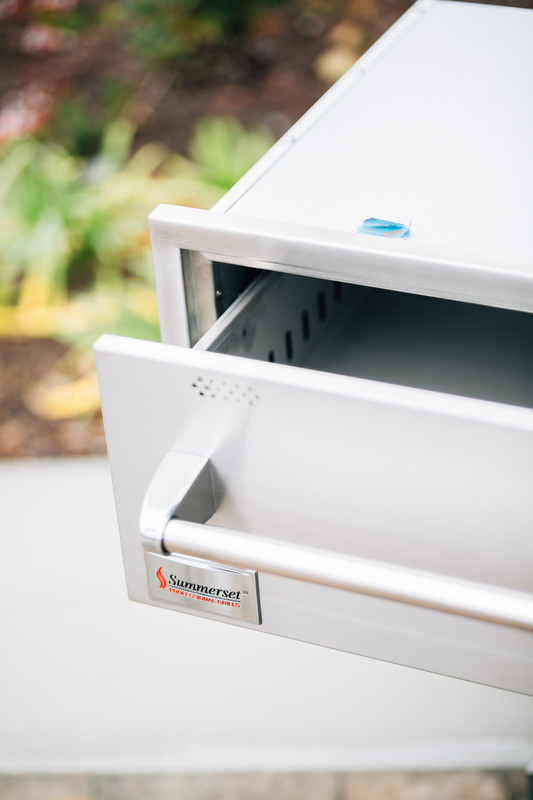 Summerset 36-in. 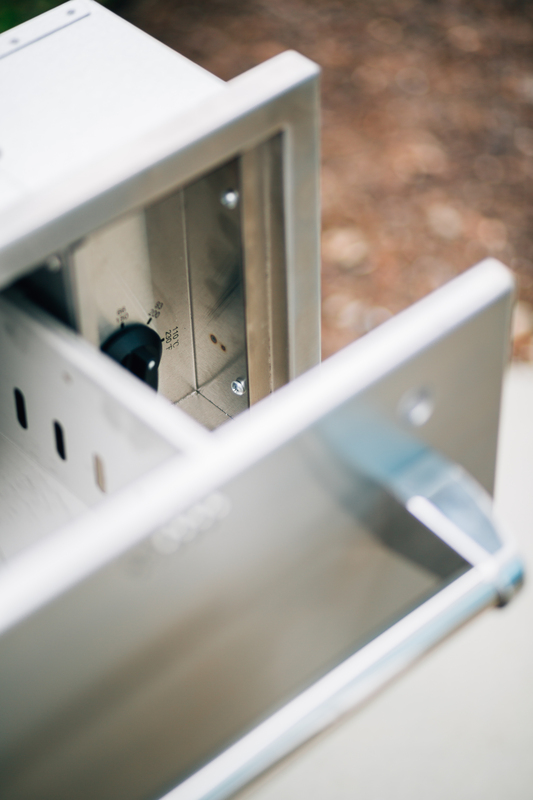 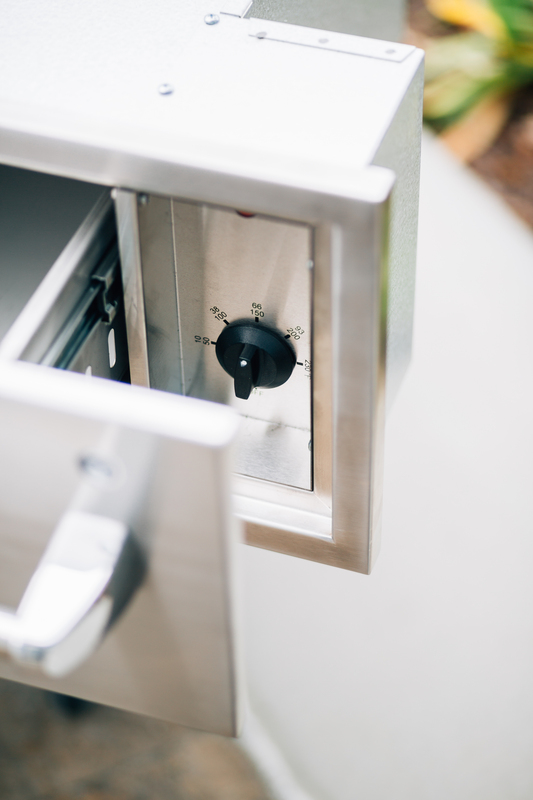 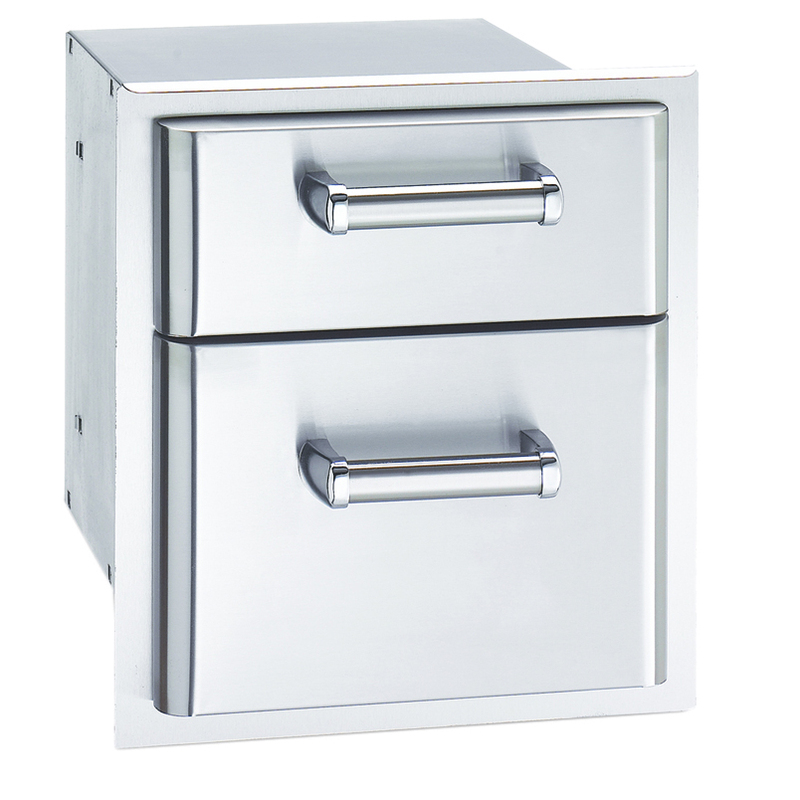 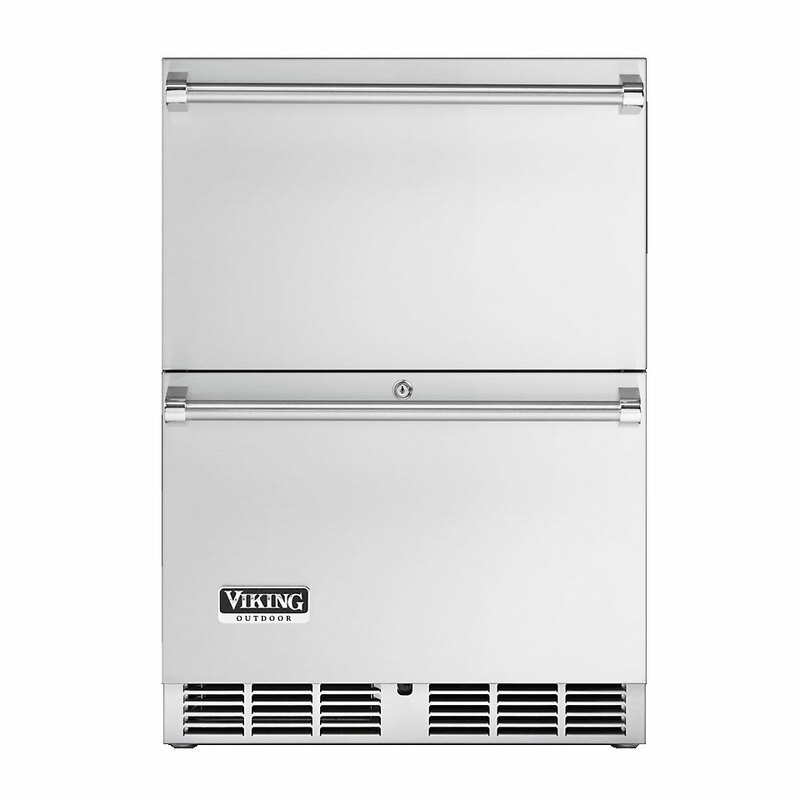 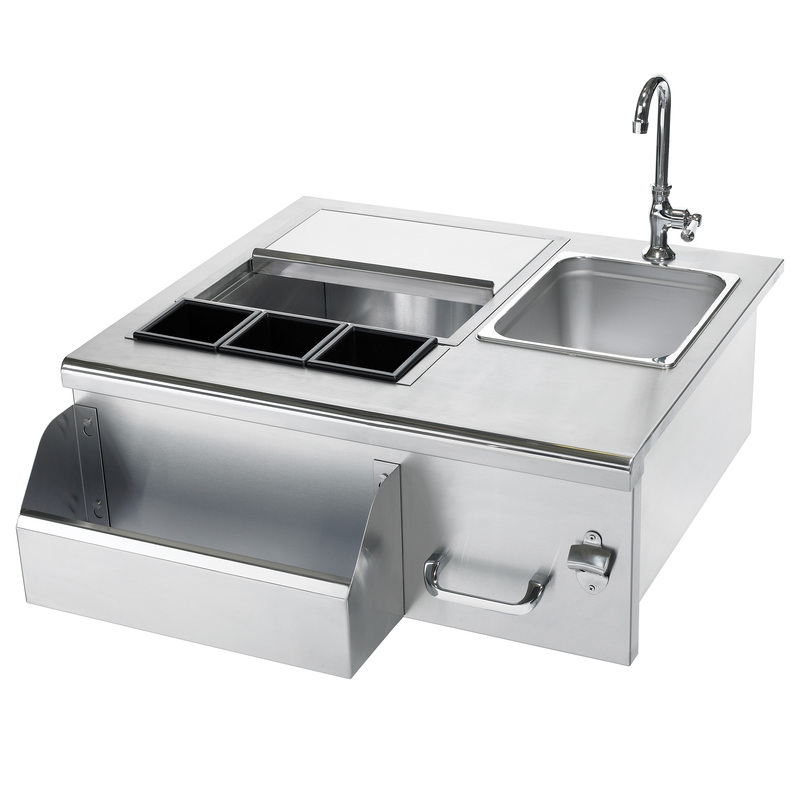 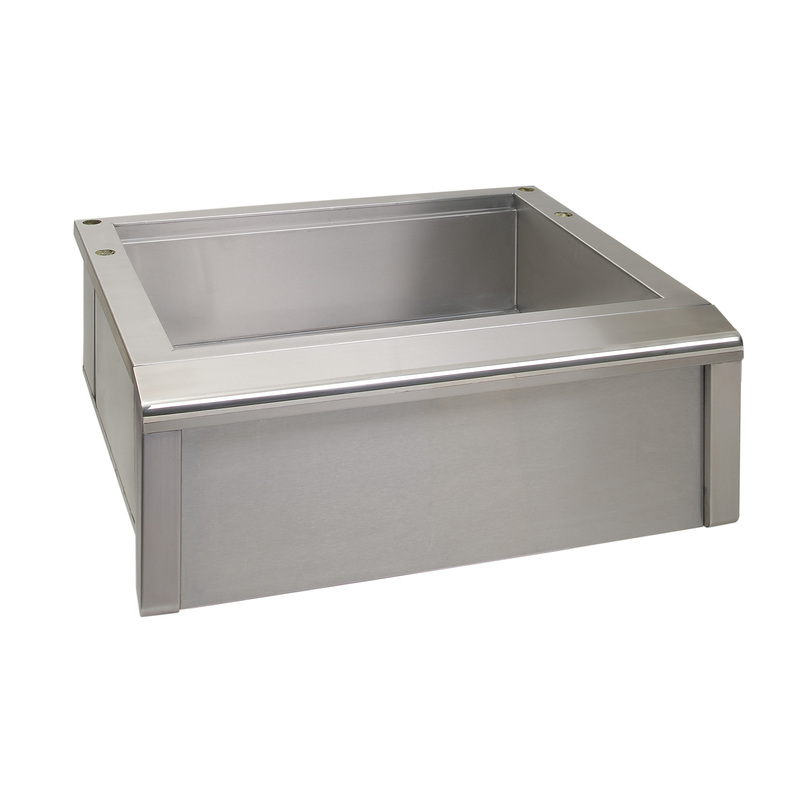 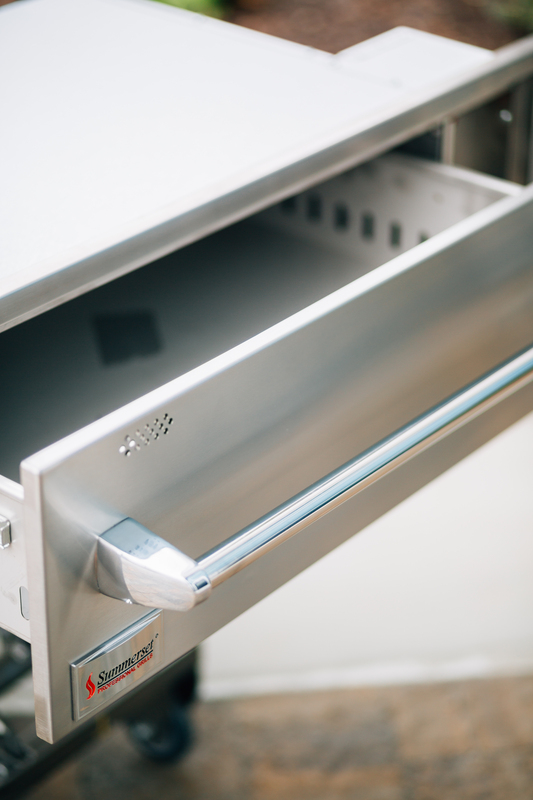 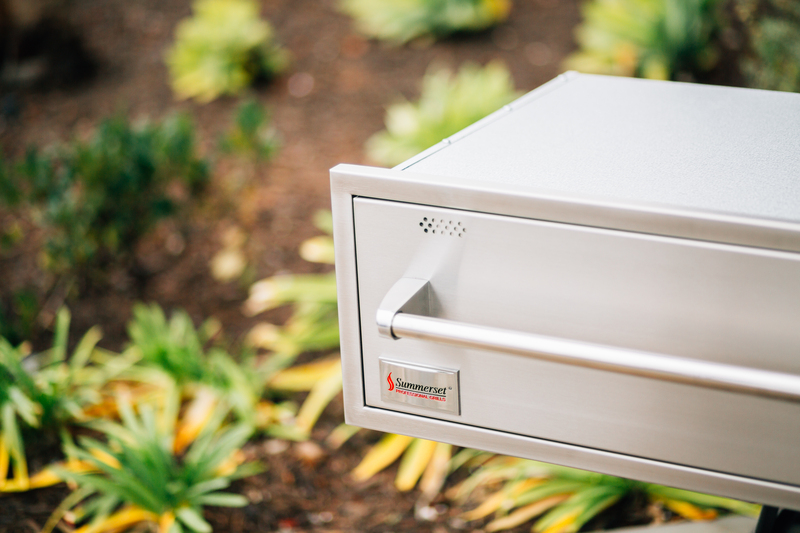 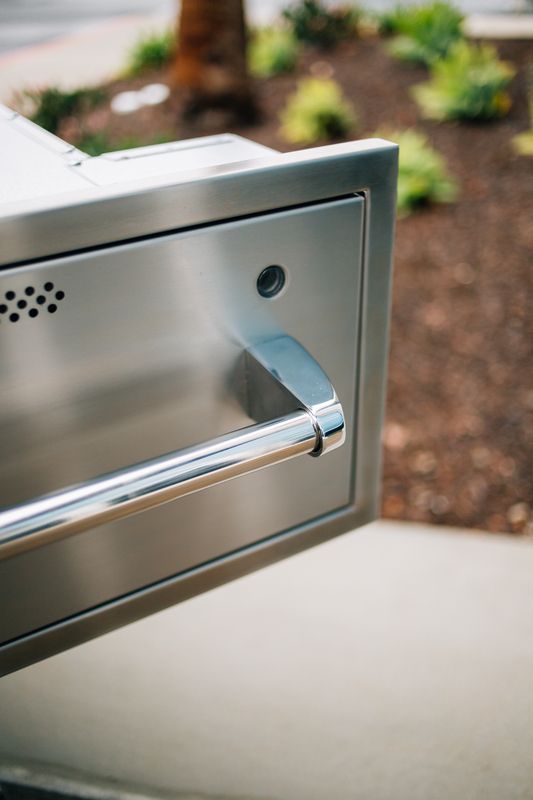 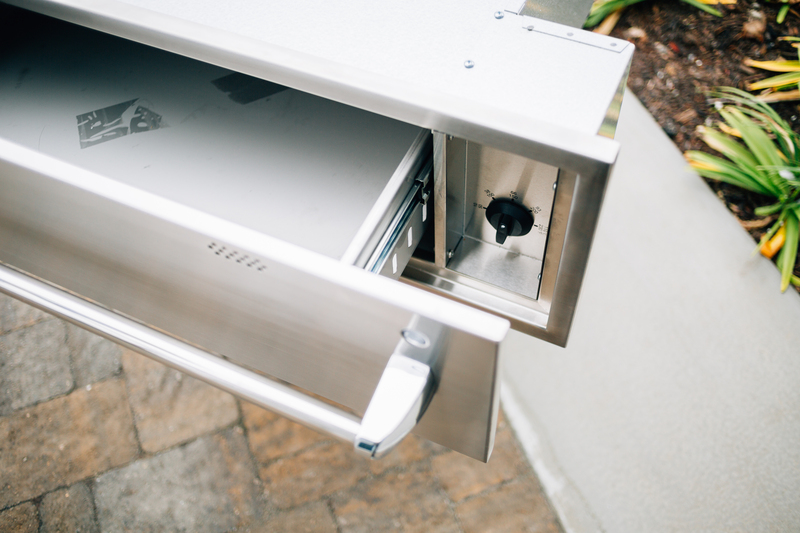 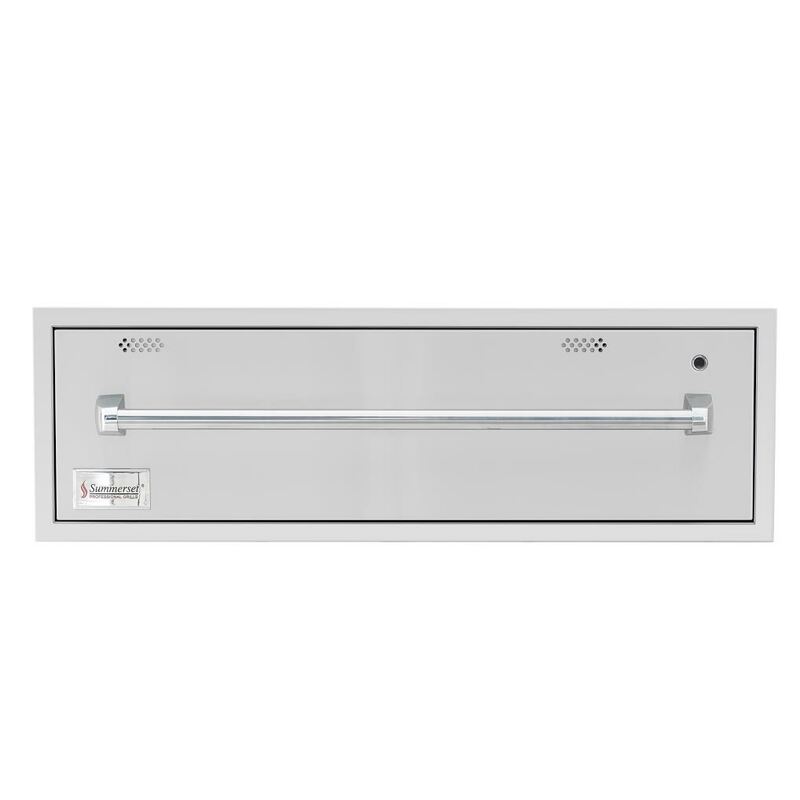 Outdoor Stainless Steel Warming Drawer. 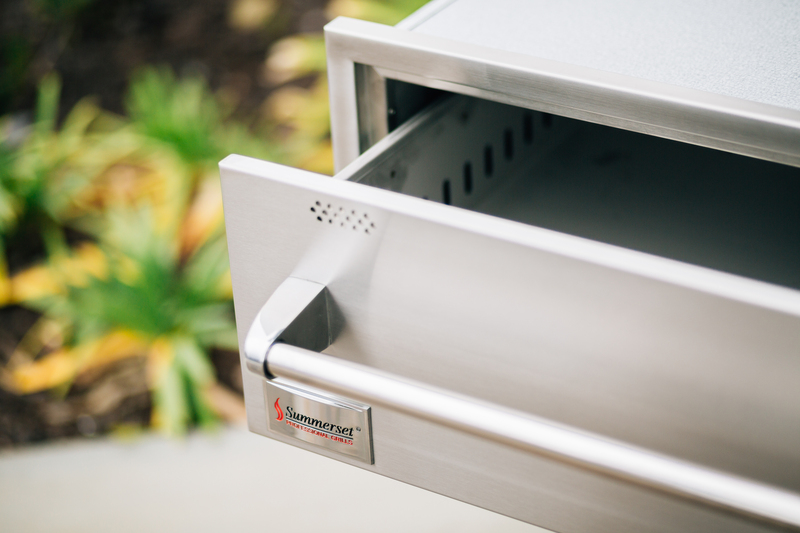 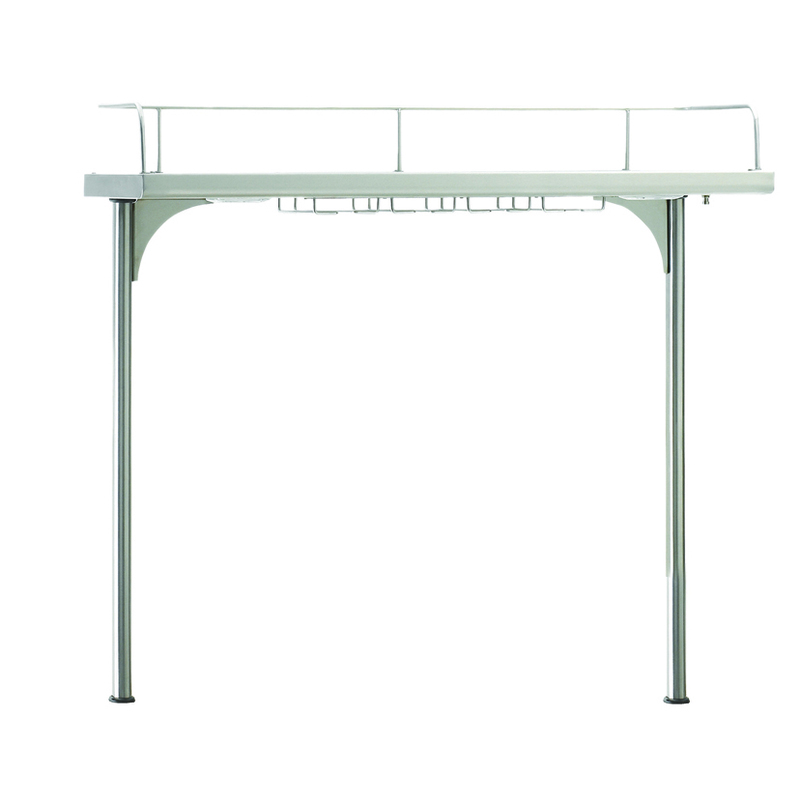 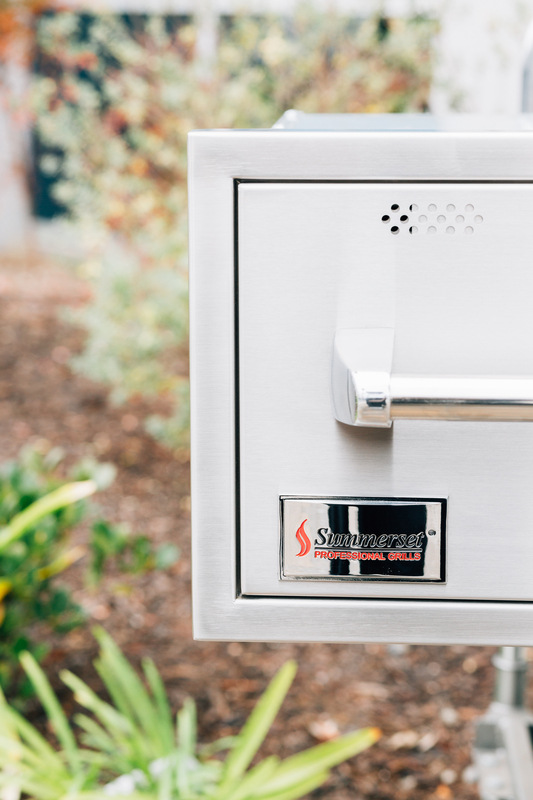 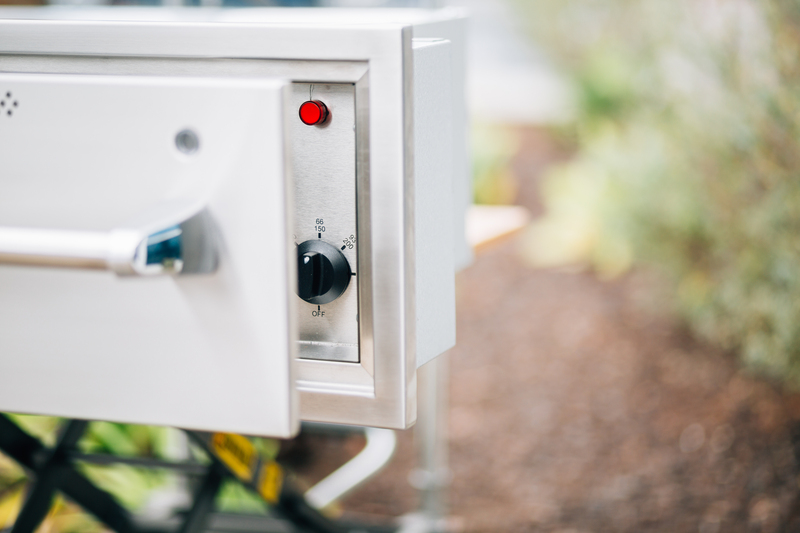 The temperature is controlled by a solid control that is tucked away from the elements, for a long-lasting outdoor kitchen component. 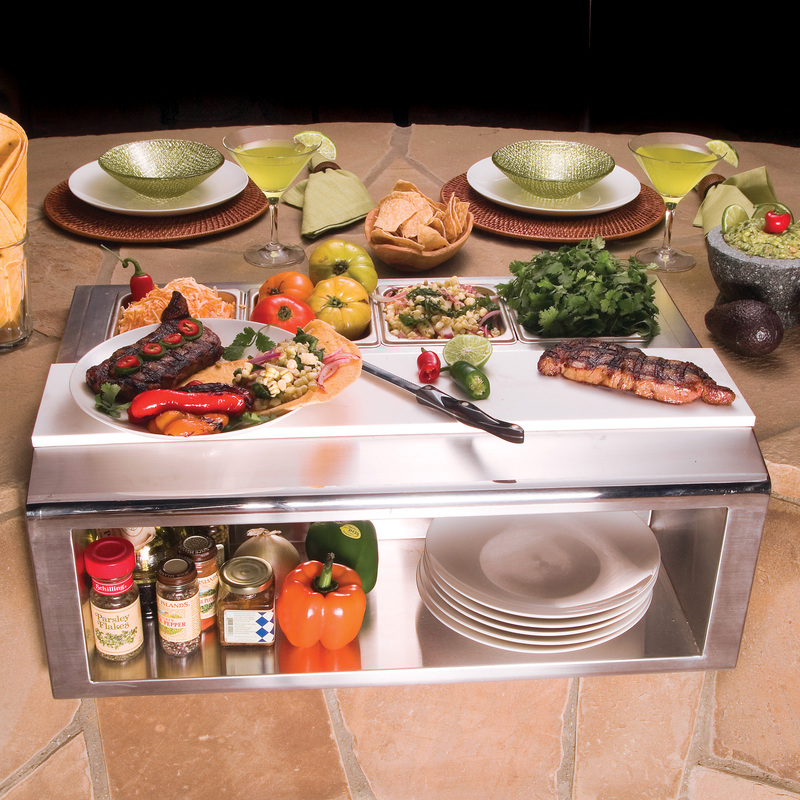 Keep your Warm your breads, meats, veggies, and such out of the outdoor elements, until your ready to serve them.